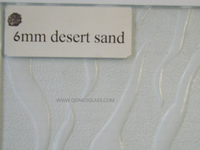 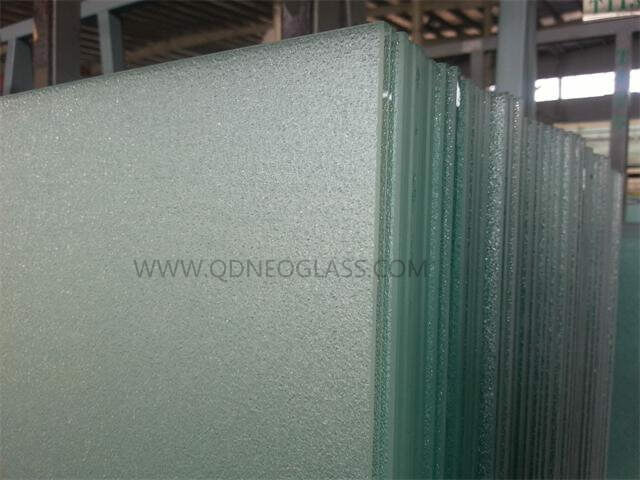 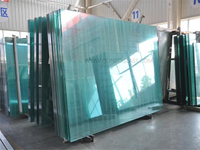 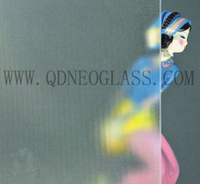 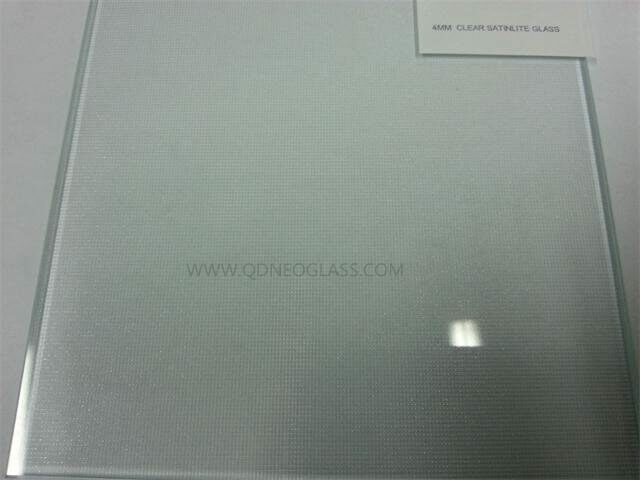 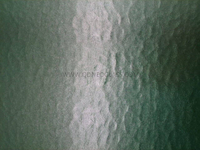 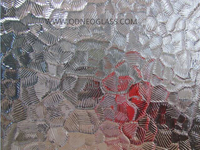 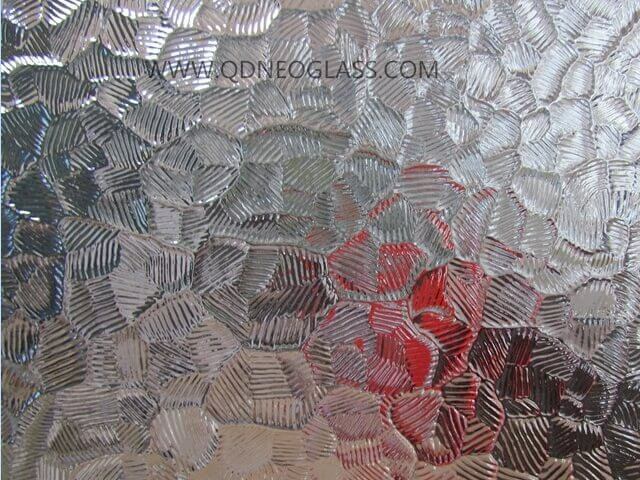 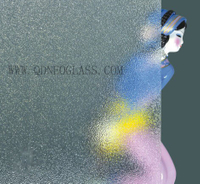 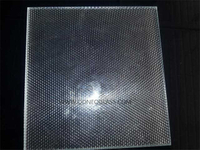 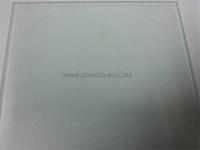 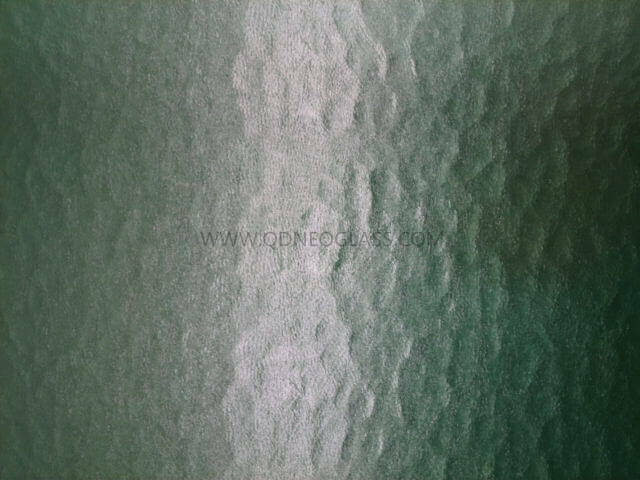 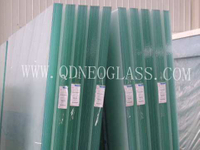 Patterned Glass is used widely in Shower Room, Partition Wall, Sliding Door, Furniture etc. 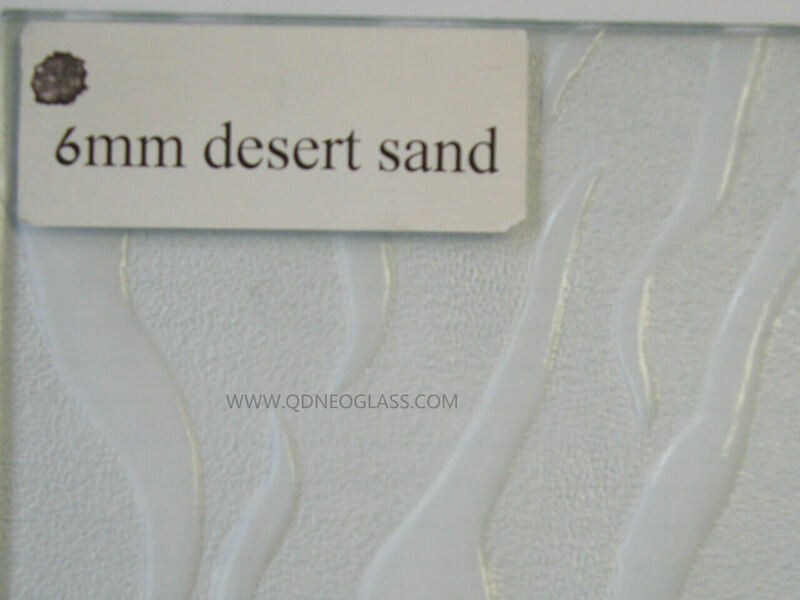 They can be tempered or Laminated. 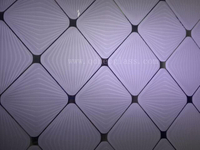 Satinlite Patterned Glass is one of Patterned Glass We also whosale.Besides we also wholesale Spotswood Glass, Artic Glass etc. 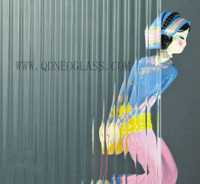 Whatever you would like, we can source and buy for you.